The area bounded by Hamersley and Weld streets has been the centre of Broome’s administration from the town’s early days. The Mechanics Institute Hall was built in 1904, at a cost of £1000, as a library and reading room. There was also a sporting arena that housed tennis courts and ovals. This building later became known as the Road Board Hall and then the Shire Hall. The Hall was the focal point of the town’s social life, and saw countless dances, debutante balls, wedding receptions, plays and performances. Many VIP visitors passed through the doors of this building, most notable Queen Elizabeth ll & the Duke of Edinburgh during their visit to Broome in 1963. Time, wear and white ants made it unsafe and the Hall was demolished in 1972, when the Civic Centre was built directly behind it. Designed by architect Norman Rees to reflect the character and charm of Broome with its distinctive Asian influence, the Civic Centre opened in 1973. It was once again the venue of choice for concerts and wedding receptions. After 36 years of hosting community events in Broome the Civic Centre’s doors were closed on 12 February 2009 due to concerns for public safety. Having undergone an $11 million dollar refurbishment and re-opened to the public in 2012, the new Broome Civic Centre provides residents and visitors to Broome a quality venue for a wide variety of cultural, group or private events with a distinctive sense of character and atmosphere. 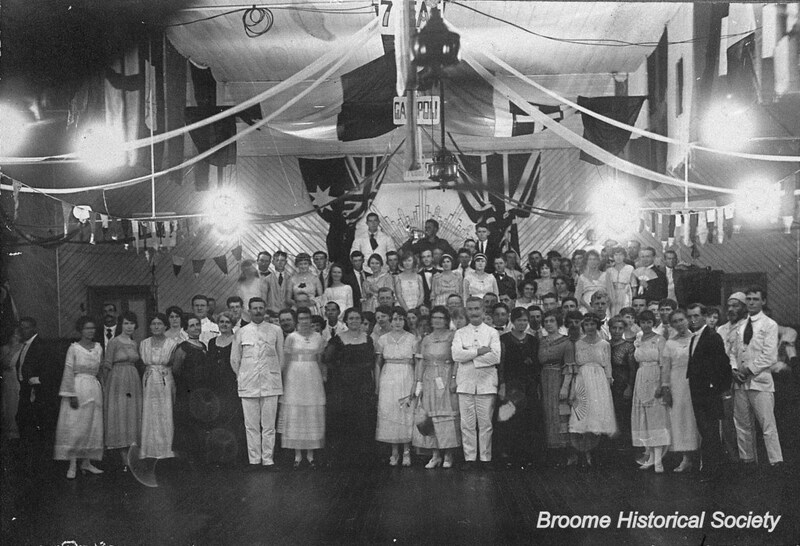 With a combination of indoor rooms that open to the outdoors, adopting and complementing our lifestyle and history, Broome’s multicultural community is the proud and defining element in the character of Broome and this much loved Centre. 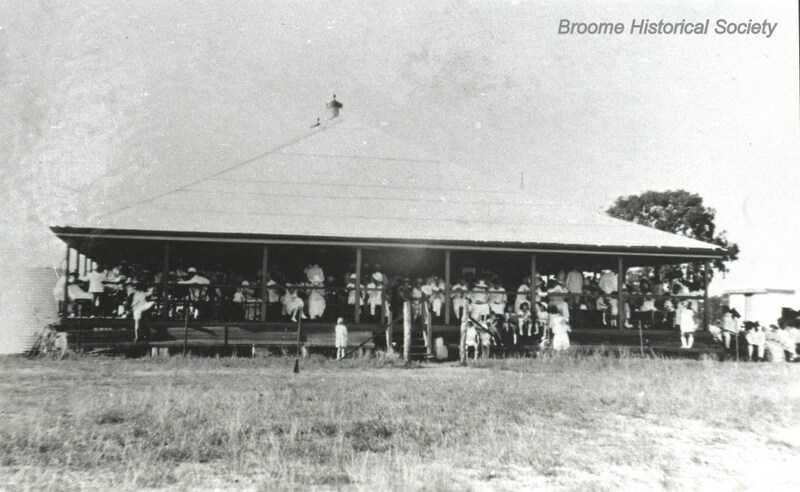 Owned and operated by the Shire of Broome, a community competition was held to decide the name of this iconic venue. Overwhelmingly, the Broome community decreed the venue should retain its central civic role and Broome Civic Centre was chosen. However, the community also expressed a desire to honour its celebrated artists and events.